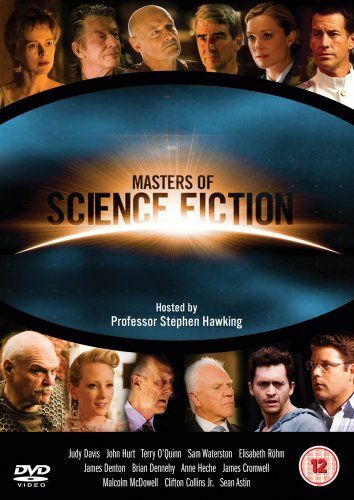 A series adapting science-fiction stories by well-known authors into 60 minute episodes, introduced by renowned physicist Stephen Hawking. Stories filmed included those of science fiction authors Robert Heinlein & Robert Sheckley, historical novelist Howard Fast and mystery novelist Walter Mosley. Last edited by ^Rogue^ on Sat Jul 16, 2016 11:20 am, edited 1 time in total.